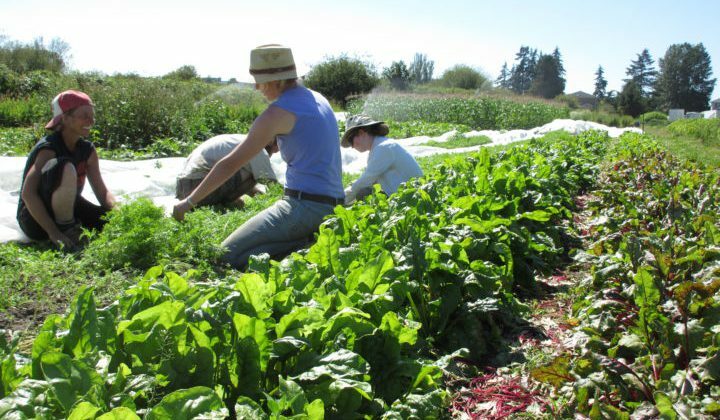 The Young Agrarians (YA) are having their first ever mixer in Williams Lake this weekend. 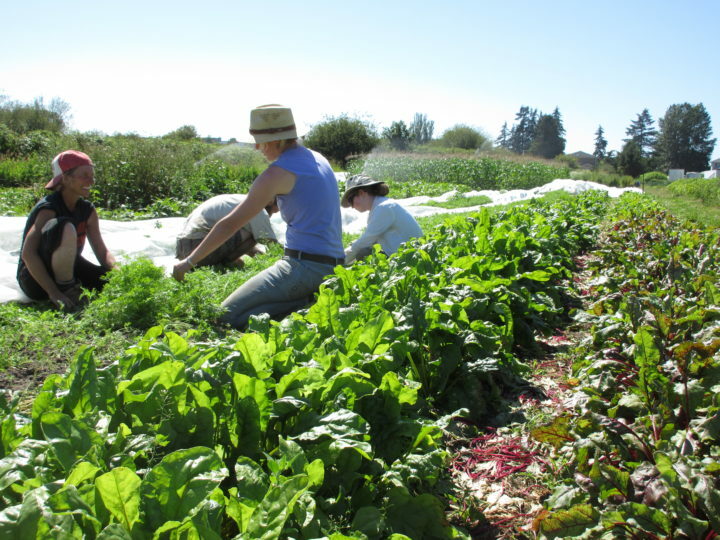 “YA supports farmers who are fresh into agriculture,” says Robin Hunt. Hunt says the two-day mixer will feature workshops and presentations geared for those young people getting into farming and helping them network to others in the community. Some of the events will be discussions on crop production, business planning and a talk on abattoir licensing. The mixer takes place tonight and tomorrow at the TRU campus in Williams Lake. For more information on YA, see their website here.